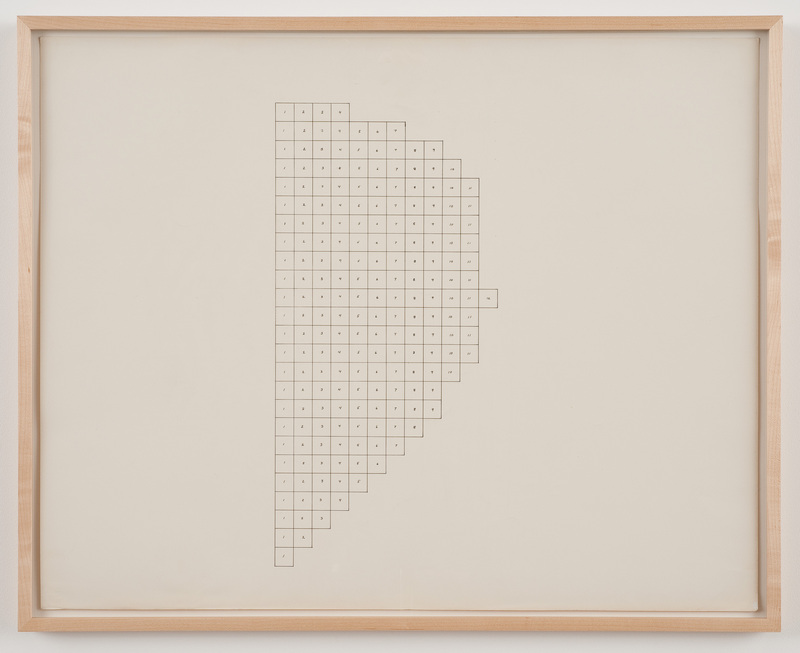 Charles Gaines: Gridwork 1974–1989 is the first museum survey of Los Angeles–based conceptual artist Charles Gaines's early work. The exhibition features seventy-five works from the beginning of a singular career that now spans four decades. Considered against the backdrop of the Black Arts Movement of the 1970s and the rise of multiculturalism in the 1980s, the works in Charles Gaines: Gridwork 1974–1989 are radical gestures. Eschewing overt discussion of race, they take a detached approach to identity that exemplifies Gaines’s determination to transcend the conversations of his time and create new paths in artistic innovation. Charles Gaines: Gridwork 1974–1989 is organized by Naima J. Keith, Assistant Curator. The exhibition is accompanied by a 160-page, full-color hardcover catalogue that includes newly commissioned texts by Anne Ellegood, Malik Gaines, Courtney J. Martin, Bennett Simpson, Howard Singerman and Ellen Tani; introductions by Studio Museum Director and Chief Curator Thelma Golden and the exhibition's curator, Naima J. Keith; an illustrated chronology contextualizing Gaines’s life and work; and—for the first time—expository texts explaining the production process for each body of work. Additionally, several new media initiatives around Charles Gaines: Gridwork 1974–1989 build on the Studio Museum’s active and growing presence in the digital realm, including a tumblr and a Facebook group promoting the discussion of Gaines's art and ideas. 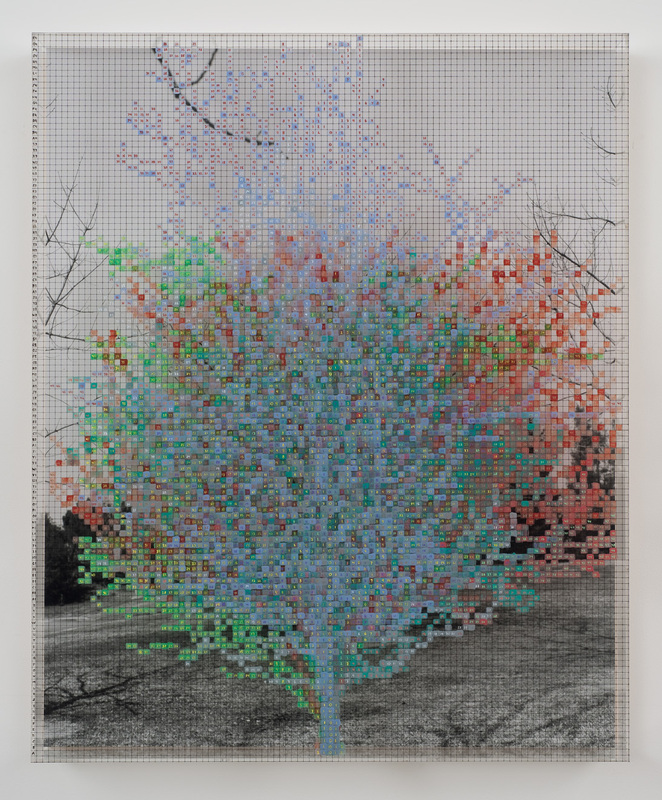 Charles Gaines: Gridwork 1974–1989 is generously supported by The Andy Warhol Foundation for the Visual Arts.